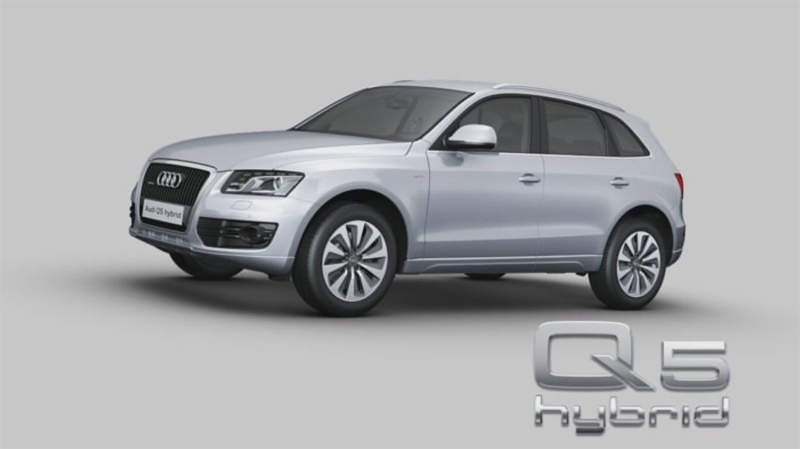 Audi has unexpectedly released the first details of the highly anticipated Q5 hybrid quattro today. 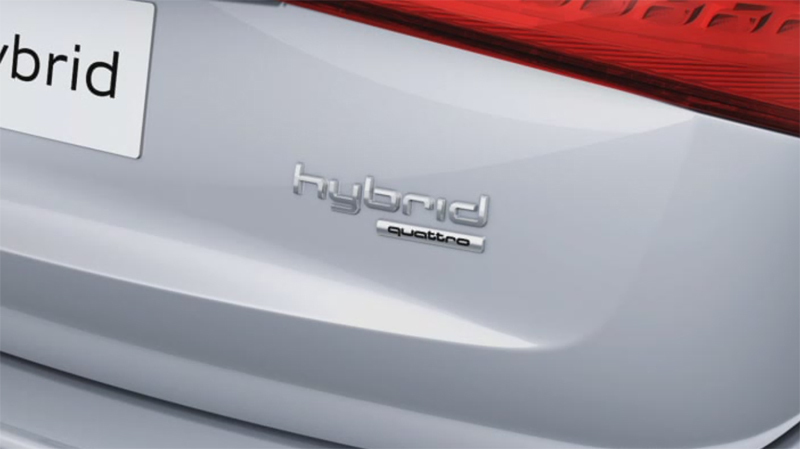 In a rather unusual fashion, the Q5 hybrid was revealed through Audi's various regional websites (audi.de, audi.co.uk, audi.fr etc), rather than being first posted to Audi Media Services (Audi's press website). We imagine more in-depth coverage will be available soon, including full press release and hi-res photos. But until then, this is what we know so far (including two videos). 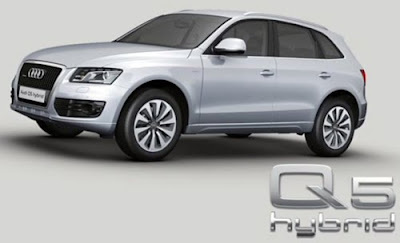 The Audi Q5 hybrid quattro makes use of both a 2.0 TFSI gasoline engine and 33 kW (44hp) electric motor mated to a 8-speed tiptronic integrated hybrid transmission. 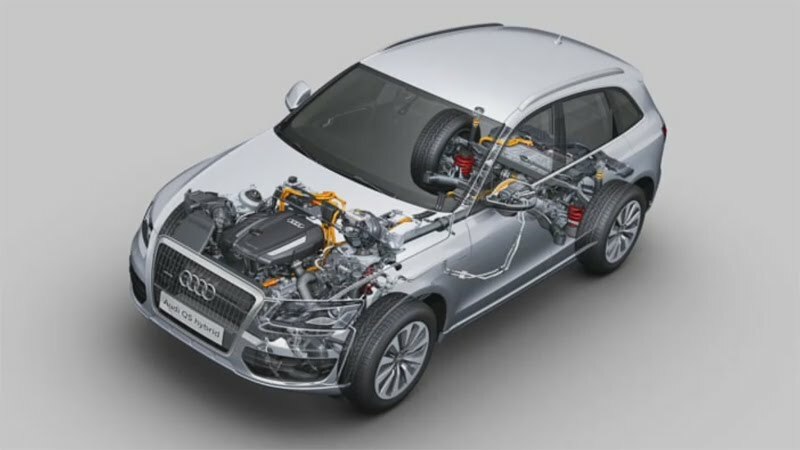 Combing the electric and gasoline motors results in 241 horsepower and 354 lb-ft of torque, which enough to accelerate the Q5 hybrid from 0-62mph in 7.1 seconds on to a top speed of 138 mph. 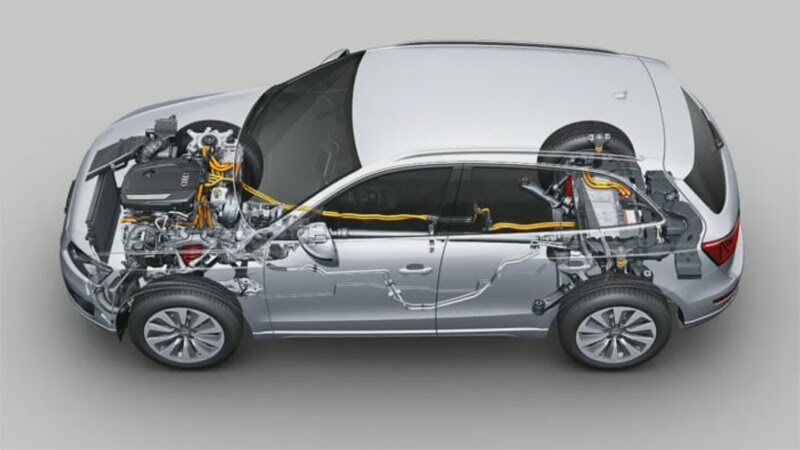 While power and straight-line performance is very impressive for a hybrid crossover SUV, it's also noted that the Q5 hybrid quattro is capable of driving up to two miles at 62 mph on the electric motor alone. 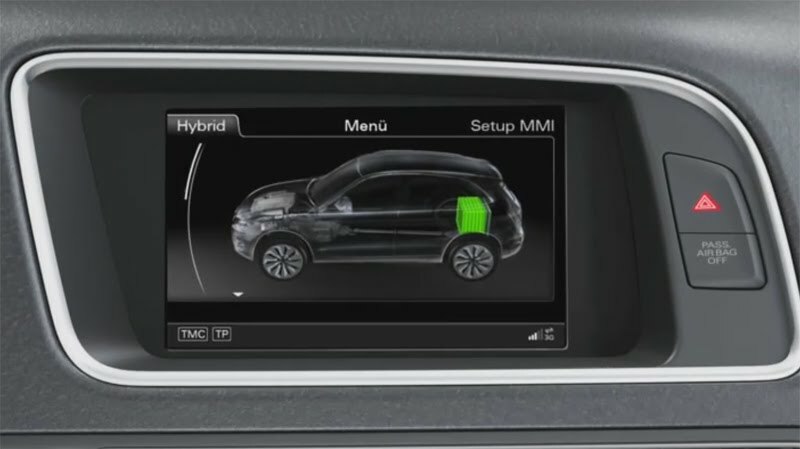 Audi explains that the Q5 hybrid quattro can be driven in three different modes: EV, D and S. When driving in EV-mode, power is focused almost entirely on the vehicle's 33 kW electric motor. D-mode offers a more efficient blend, deriving power equally between both the electric motor and the 2.0 TFSI gasoline engine. 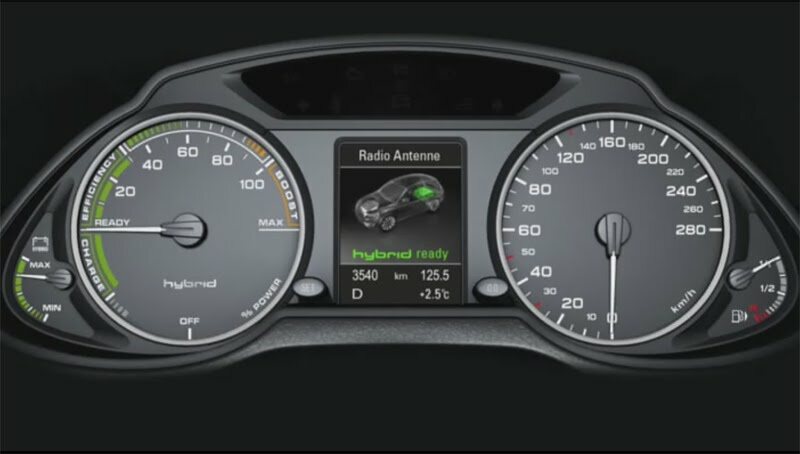 Finally, as it's letter designation implies, S-mode is the sport option, combining maximum power from both powerplants. The video above this paragraph delves deeper into these driving characteristics, however it's currently available in German only (those who do not speak German should still watch though, you'll be surprised at what you can pick up).